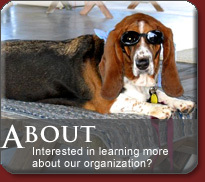 We are a group of volunteers who enjoy working with our pets to help serve our community. 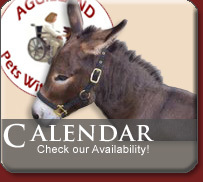 If you are interested in joining us, please browse our site and contact us with any questions! 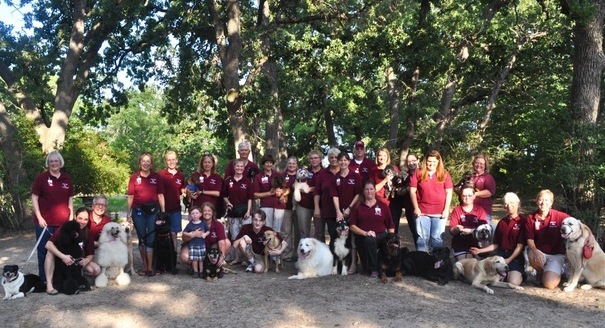 Aggieland Pets With A Purpose is a non-profit volunteer organization dedicated to enriching the lives of Brazos Valley area residents by enhancing their physical, social and emotional well-being with the unconditional love of our pets. 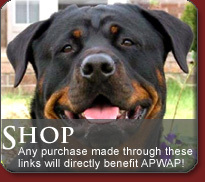 APWAP provides volunteers and evaluated and trained animals for educational, rehabilitative and emotional assistance purposes. 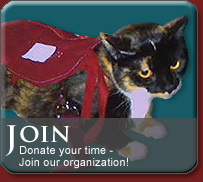 © Copyright 2008 GKG.NET,INC Aggieland Pets With a Purpose is a 501(c)(3) organization.